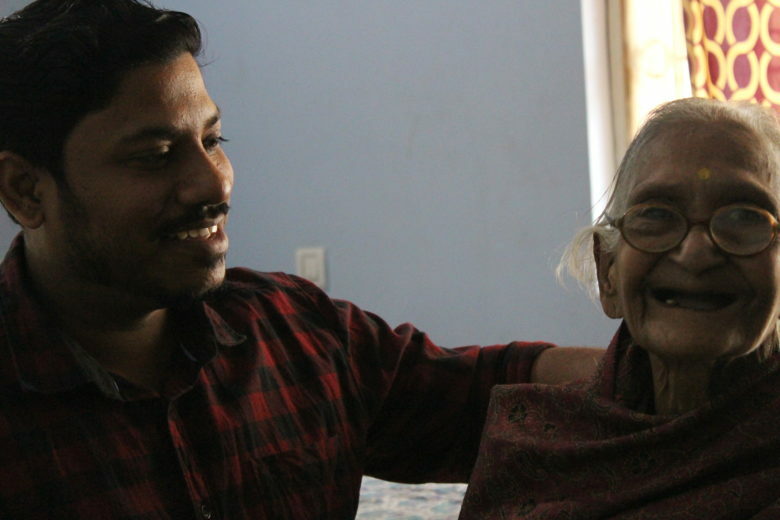 Muvi Foundation conducted it’s year end program in an Old age home. Muvians visited Shree Krishna Anand Old age home, a Tankapani road based old age home in Bhubaneswar, Odisha. This Ashram is home to many sick and abandoned elderly persons who embraced and welcomed Muvi team with a smile forgetting their temporal woes for a while. Kerala described as God’s own country experienced the highest rainfall since 1924 and it created a serious flood situation in the state. 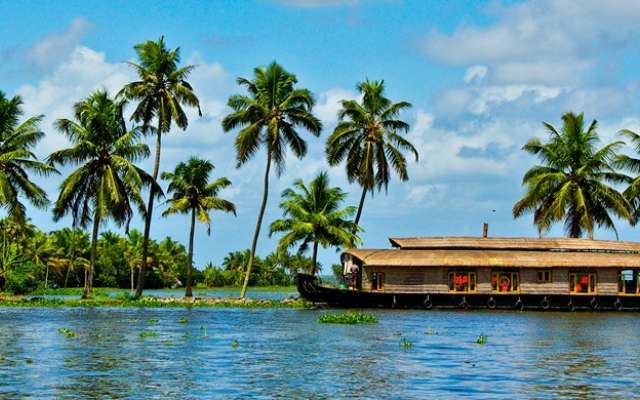 Onam is the great festival of Kerala, but they are not celebrating as their beautiful state: God’s Own Country was torn asunder by savage flood waters and heavy rain for days.